-Protects skin from Acne with Salicylic Acid and repairs the skin with Aloe Vera. 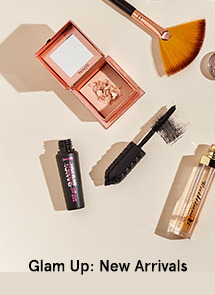 -A Clarifying Toner that unclog and tighten pores. -It oil-free gel texture purifies the skin without feeling dry. 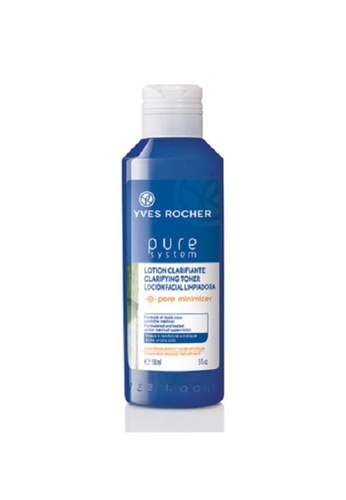 Can't find Yves Rocher Pure System - Clarifying Toner 150ml in your size?